Cabelluda is a fruit native to Brazil. It is sporadically cultivated in that country. It can also be seen in humid tropics in other parts of South America. 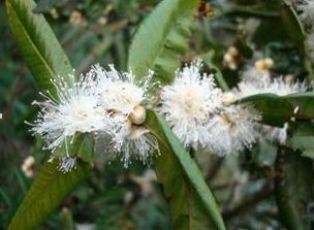 A large shrub or a small tree; 3 to 7 m high, multiple thin trunks, young stems are densely pubescent. 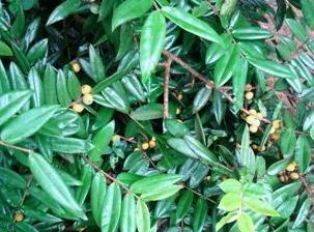 Leaves opposite, 2.5 cm wide and 10 cm long, dark green, elliptical and acute, petiole short. Flowers small, white, numerous, and occurring in axillary clusters. Fruits round, yellow and pubescent, about 2.5 cm in diameter. Cabelluda fruits are delicious. They are aromatic and the flavour somewhat similar to that of apricot. These are eaten fresh, and can also be used for juices and jams. 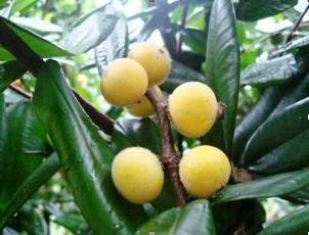 The fruits are said to be nutritive and rich in vitamins. Cabelluda can be propagated by seed. It is fairly precocious and even seedlings start fruiting in 2-3 years, when the tree is hardly1 m tall. Cabelluda grows best in moist, fertile soils. 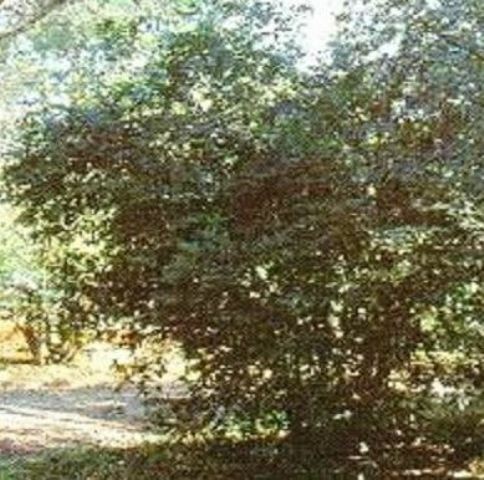 This tree can fruit in full sun as well as partial shade. For a tropical tree, it is fairly cold tolerant and can withstand surviving temperatures as low as -3C.